We explore the difference between fears and phobias and find out how hypnotherapy can help. It might even be you that’s said it. And, whatever X is, it doesn’t really make a difference to how the conversation goes. It might be spiders, snakes, heights, or even flying – they are all things that, for various reasons, have the ability to cause fear or a sense of unease within us. But when do these things that we’re fearful of cross the line from a just fear to a phobia? We’re here to explain. Feelings of fear are very common; almost all of us will experience fear at some point throughout our lives. Particularly before a long flight, or when making a presentation at work. For most of us, this feeling is temporary and manageable. We develop coping strategies of our own or embrace our nerves to help us perform better in tasks. Whilst it’s common to feel frightened or anxious occasionally, phobias are less common. And, for people living with phobias, the feeling of unease becomes overwhelming, resulting in panic. Actually a form of anxiety disorder, phobias can be characterised by intense and irrational fears of objects or situations that, in reality, pose no real threat to us. A phobia can cause the person to constantly worry that they will encounter the object/situation that they fear. Time and energy is often used to actively avoid the object of fear – and if they do come across it, they endure high levels of distress, experiencing nausea, shortness of breath and potentially even panic attacks. So, how are phobias caused? While the phobia itself may be very specific, the root cause is often less so. Phobias often begin early in an individual’s life – but, that’s not always the case and they may actually occur for a number of different reasons. As you would expect, a common trigger behind phobias is experiencing a traumatic event – usually involving the subject/object of the phobia. Research also suggests that phobias could be linked to genetics and may actually run in families. However, whether this is hereditary or simply learned behaviour is unclear. There have also been links to brain chemistry and even gender (apparently women are more likely than men to suffer from phobias). What treatment is available for phobias? It is always best to consult your GP as the first port of call for medical advice. Many people benefit from medication and some form of psychotherapy to uncover the root cause and teach coping mechanisms. 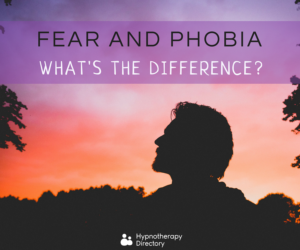 Another popular treatment to ease the symptoms of phobias is hypnotherapy. Hypnosis can help to identify the root cause of the phobia and enable individuals to change the way they react. 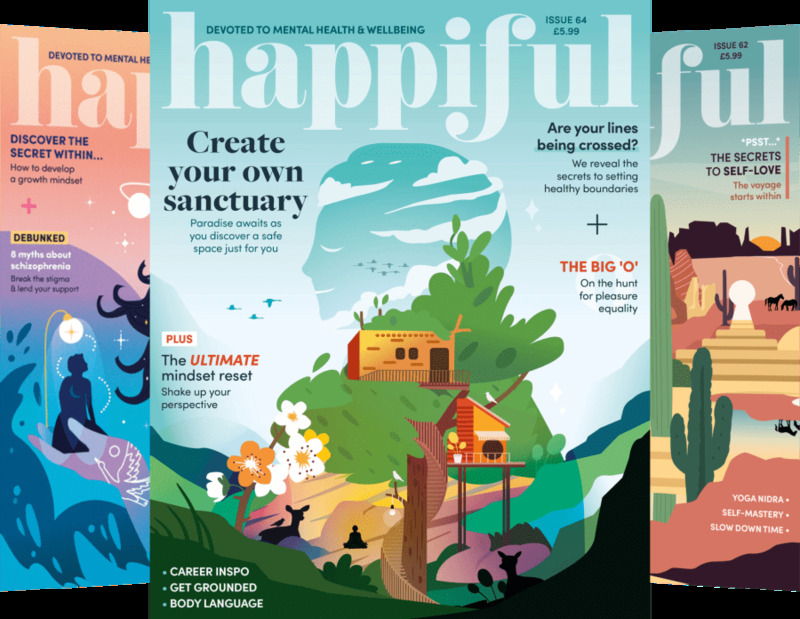 By learning visualisation and relaxation techniques, hypnotherapy can help you to behave in a calmer manner when encountering the phobia in the future. In some cases, phobias can be completely reduced, so much so that individuals are no longer triggered by the object of their phobia. For others, the phobia can be brought to a much more manageable level, even if it still exists to a certain extent. Read for yourself the effectiveness of hypnotherapy for phobias, from these personal experience stories.